Saving data for a small business always feels good, and especially so when it’s for a neighbor. Jon’s company, which specializes in custom cartography and illustrations, is also based in Madison, Wisconsin. He found his way to the East Side to see us after his company’s server lost about 8 days of work done by 6 people. 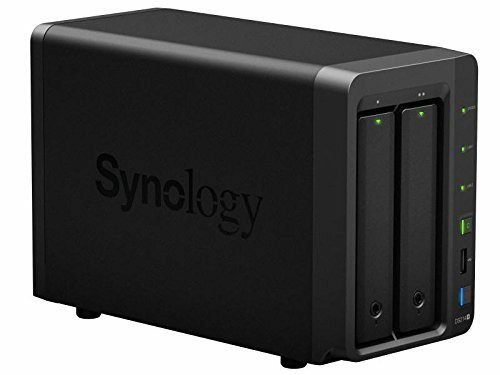 A daily back-up was supposed to put the company’s data to tape, and the server was a RAID device with redundancy. But, as we often hear about, all this failed. Our job was to try to recover the impressive and creative work stored on the three Hitachi 500 GB hard drives that comprised the company’s RAID device, which was an Apple-based system. 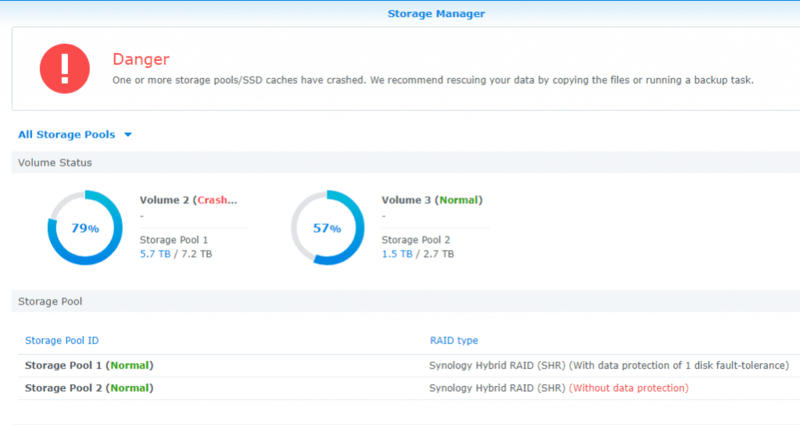 RAID storage devices, as we discussed here, offer redundancy and greater performance. But this is achieved at a cost: complexity. 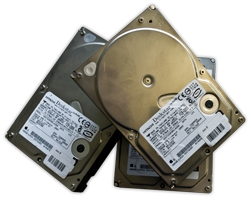 When recovering data from these devices, the amount of work involves varies widely. 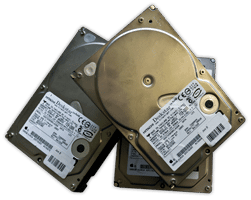 To begin with, there can be clean room work on multiple hard drives to get them running again. Then, there can be enormous puzzles to solve in piecing the striped data into something that is coherent. But at other times, as in this case, they can be fairly straightforward. Gillware is an industry leader in RAID recovery cases, and the techniques we have pioneered and the experience that we have gained mean that we have discovered efficiencies to handle some cases more quickly and to recover other data that would have been impossible to save in the past. 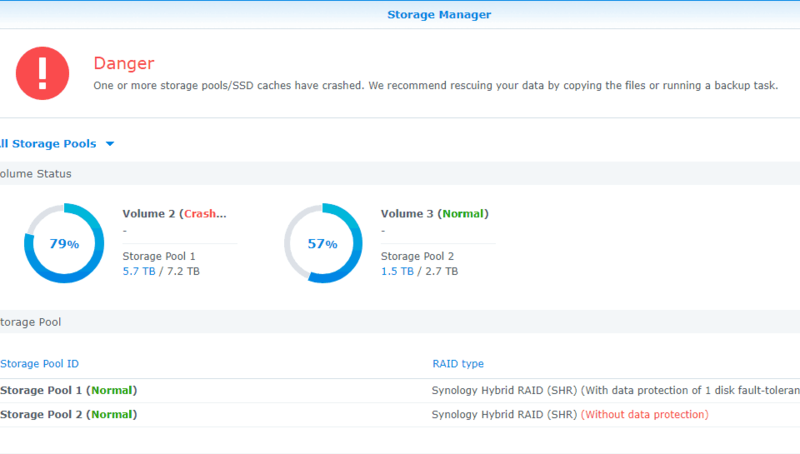 When you contact us with a RAID recovery case, we will need to evaluate it to give you a firm quote for recovery. But all our rules apply: We do not charge you for this evaluation, and you do not pay anything until you see and are satisfied with the data we’ve recovered. We were happy to reunite Jon’s company with its data while it still held its full value. Of course, our neighborly advice to all small businesses is to run our remote backup software, which automatically encrypts the files and folders you select and makes a compressed and encrypted copy of them at a secure data center.